The Hamas Movement have categorically denied the claims made recently by former Egyptian president Hosni Mubarak in a court hearing about the infiltration of Palestinian gunmen from Gaza into Egyptian territory during the 2011 revolution. “We unequivocally deny what has been stated in Mubarak’s testimony about sending 800 elements by Hamas to Cairo to release Egyptian, Palestinian and Arab prisoners from Egyptian jails during the January revolution,” Hamas said in a press release on Saturday. "While Hamas deplores some parties' attempts to embroil the Palestinian movement into Egypt's internal affairs, it reiterates its commitment to its policy of not intervening in the internal affairs of other countries," it added. 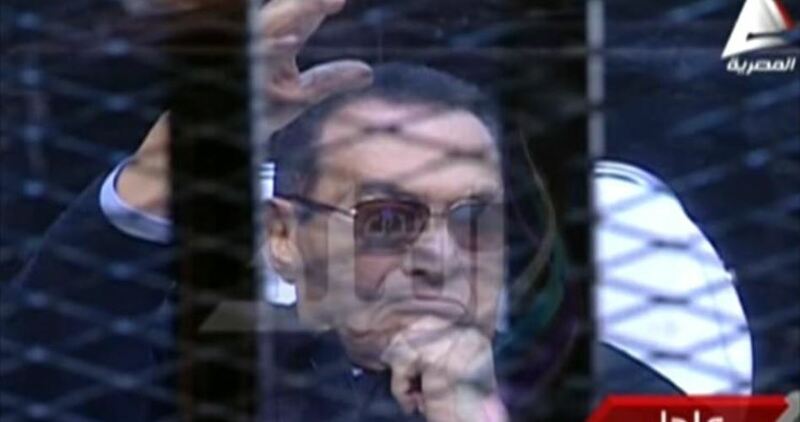 Mubarak was brought to the witness stand in a Cairo court last Wednesday to testify about jailbreaks allegedly orchestrated by his successor Mohamed Morsi and members of the Muslim Brotherhood. The former president claimed that he had received information at the time from his intelligence chief on alleged infiltration by 800 gunmen from the Gaza Strip to the country's during the 2011 uprising to help prisoners escape. An Israeli military vehicle was shot overnight Saturday by anonymous gunmen on the borders between Egypt and Palestinian territories occupied in 1948. According to the Hebrew-speaking 0404 new website, gunfire was unleashed toward an Israeli military unit stationed at the borders with Egypt. 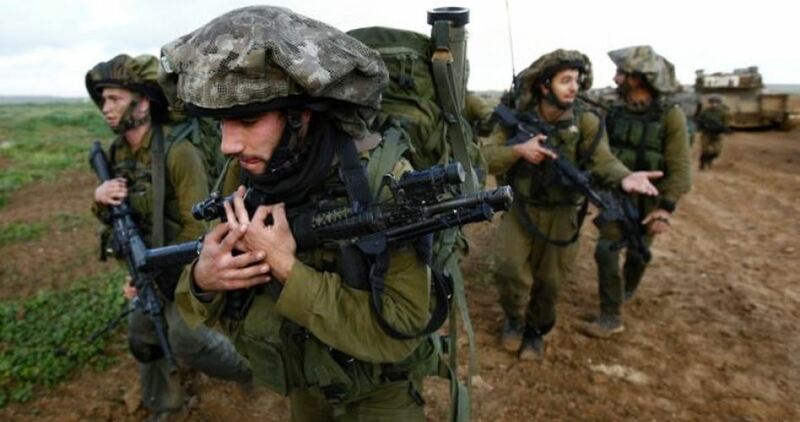 No injuries were reported among the Israeli occupation soldiers in the alleged shooting attack. No details were further unraveled by the Israeli source. An investigation was, meanwhile, launched by the Israeli military to determine the motives behind the shooting attack and the party responsible for it.